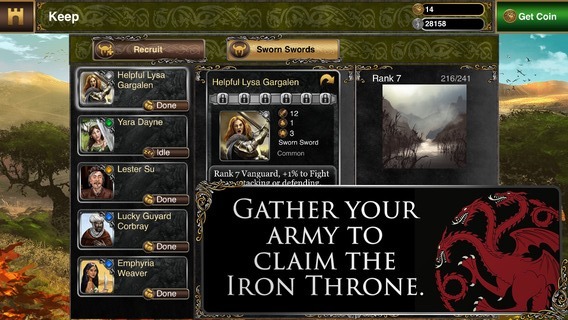 Game of Thrones Ascent Launches On iPhone And Android, Download It From Here! 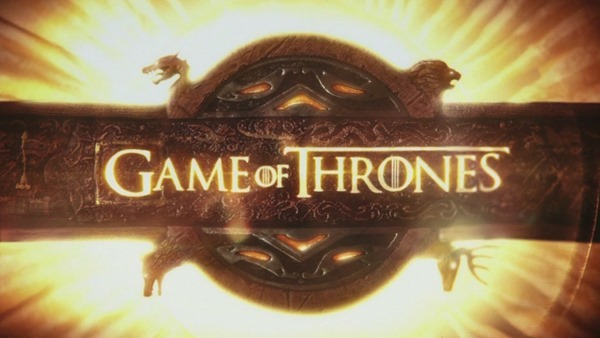 As TV shows go, Game of Thrones is among the most popular, and given that most movies and series spawn games to supplement the experience, it was only a matter of time before a Game of Thrones title emerged. 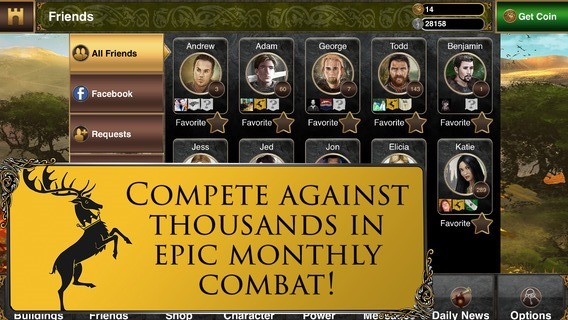 Today, the time has come for Game of Thrones Ascent to make its grand introduction at the Google Play Store and Apple’s iTunes Store for Android and iPhone respectively, and if you’re captivated by the show, you’ll almost certainly want to check this one out. 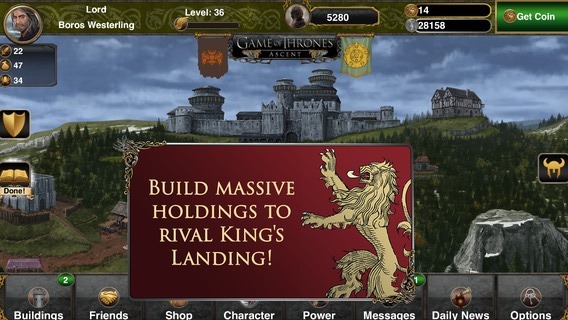 Game of Thrones Ascent has already been knocking about for the Apple iPad for a while now, but in tailoring the experience to those in ownership of the Cupertino’s smartphone as well as Android users, HBO and its app-developing partners have ensured that most Game of Thrones addicts can now finally get their fill on-the-fly. As well as being available to those on iPad for a fair few months, the game has also been gracing Facebook, with a Web version seeing the total number of players rise well into the millions. The TV series, based on the Game of Thrones book, is up there with Breaking Bad for great TV, and with the game bringing plenty of quests in what is a very immersive and enjoyable experience, this is a must-download for any respectable GoT fan. To keep users interested, the title is treated to weekly updates, which roll out every time a new episode hits the box, and so if you’re currently engrossed by the show as the story continues to unfold, Game of Thrones Ascent will perfectly supplement this. The new iPhone and Android versions are completely free of charge to download, and below, we’ve provided direct links to both for your convenience. Be warned, though, that once installed, it’s unlikely that you’ll be able to put it down, because, as something of a Game of Thrones Ascent junkie, I can vouch for its addictive nature. Download it, play it, take it for a spin, and leave your thoughts with us!